Amazon’s selection of Kindle Daily Deals includes a selection of biographies, sports and fitness books at up to 80% off. 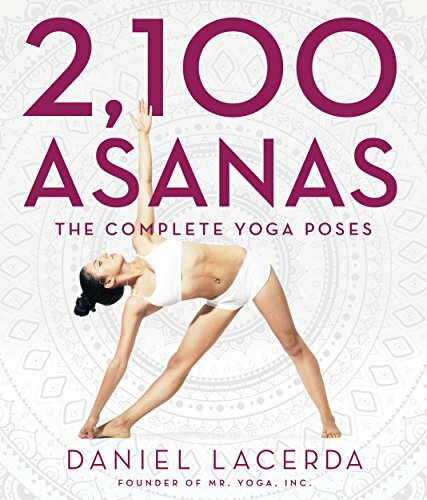 Includes yoga books 2,100 Asanas: The Complete Yoga Poses by Daniel Lacerda and Essential Yoga: An Illustrated Guide to over 100 Yoga Poses and Meditation by Olivia H. Miller, Nicole Kaufman for $2.99 each. More device sales before the holidays! The Kindle Paperwhite is on sale for $20 off. There are also deals on Fire tablets: The Fire 7″ for $40, the Fire tablet variety pack (3 tablets) for $180, the Fire HD 10 for $200 and the Fire Kids Edition for $90. In Today’s Deals, save on Snow Joe Snow throwers and accessories. It is snowing here in Northwest Indiana today, so…. The Barnes and Noble Nook Daily Find is The Christmas Cookie Killer (Fresh-Baked Mystery Series #3) by Livia J. Washburn. The Romance Daily Find is Home in Time for Christmas by Heather Graham. Kobo’s Daily Deal is Cold Granite (Logan McRae, Book 1) by Stuart MacBride. The Extra Daily Deal is A Stolen Childhood: A Dark Past, a Terrible Secret, a Girl Without a Future by Casey Watson. iTunes’ iTunes’ Great Books, Amazing Deals under $3.99 includes Invasion by Robin Cook. Google Books has a Treat Yo’Self Sale. Through December 22nd, you can also rent various Harper Teen books for 24 hours for 99 cents. This entry was posted in Daily Deals and tagged Amazon Echo, devices, Fire tablets, Paperwhitle, sales, youga. Bookmark the permalink.